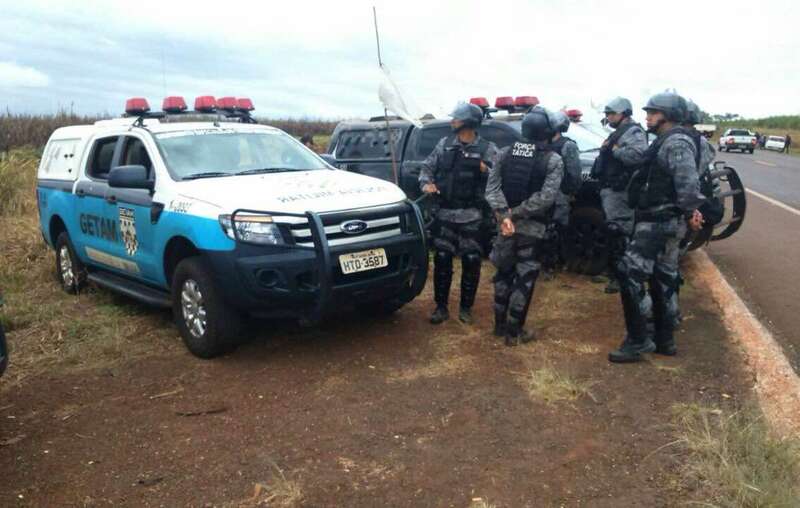 Another video shows armed police overseeing the eviction of the nine Guarani Kaiowá families. Tribal leader Damiana Cavanha is shown denouncing the eviction, insisting on her people’s right to defend their lives, protect their lands and determine their own futures. 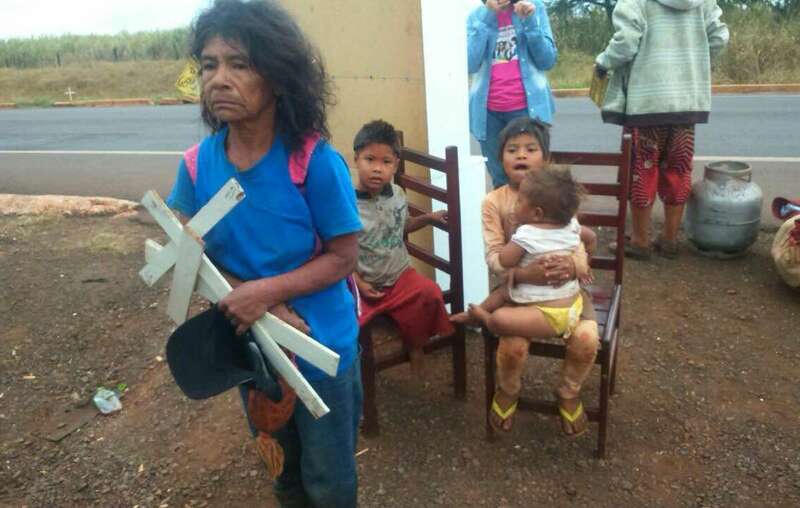 Around 100 federal and military police evicted the Apy Ka’y Guarani community, whose ancestral lands have been destroyed for industrial-scale farming. 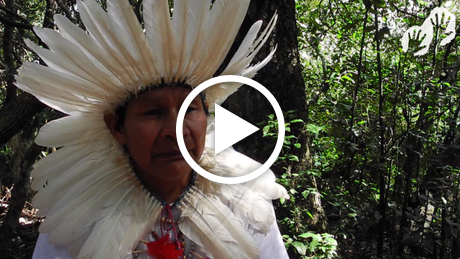 In June 2016, ranchers’ gunmen attacked another Guarani community at Tey’i Jusu. One man was killed and several others, including a twelve year old boy, severely injured. The situation facing the Guarani is one of the most urgent and horrific humanitarian crises of our time. In April 2016, Survival International launched its “Stop Brazil’s Genocide” campaign to draw the crisis to global attention in the run-up to the Rio 2016 Olympic Games. Survival’s Director Stephen Corry said: “This is terrible news, and it is tragically all too typical of the appalling situation facing the Guarani in Brazil. We cannot sit idly by and watch the destruction of an entire people. 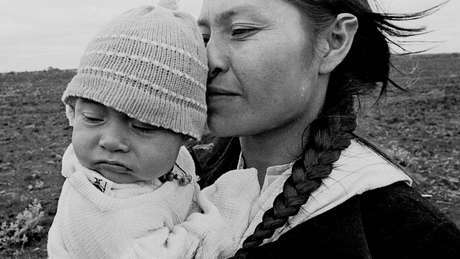 If the Guarani’s legal right to live on their land is not respected and upheld, they will be destroyed."